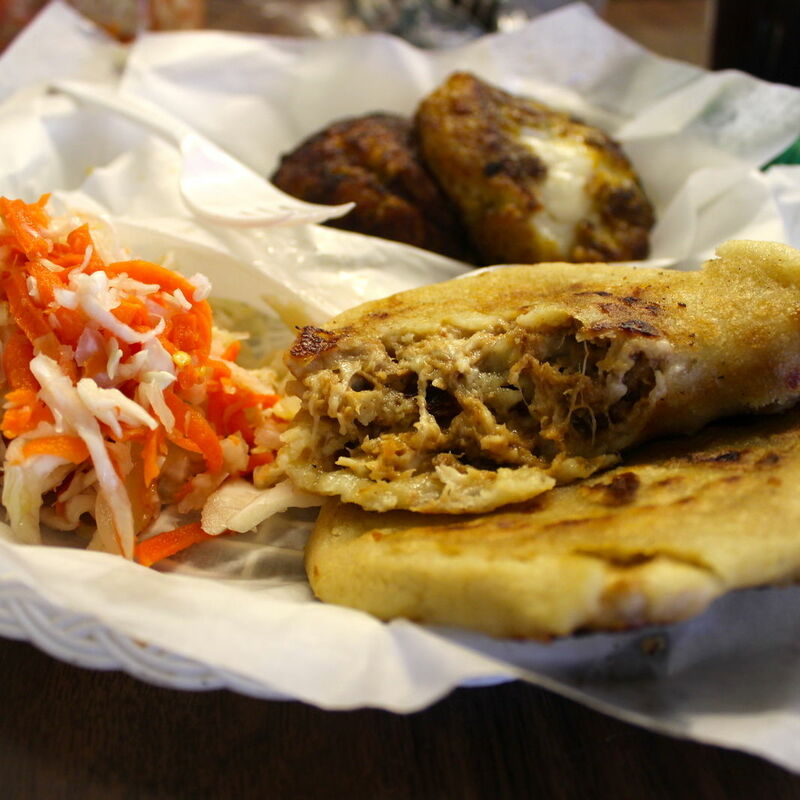 Looking for a primer on Honduran cuisine? Head here with a friend or two and order the $16 Combo Catracho. 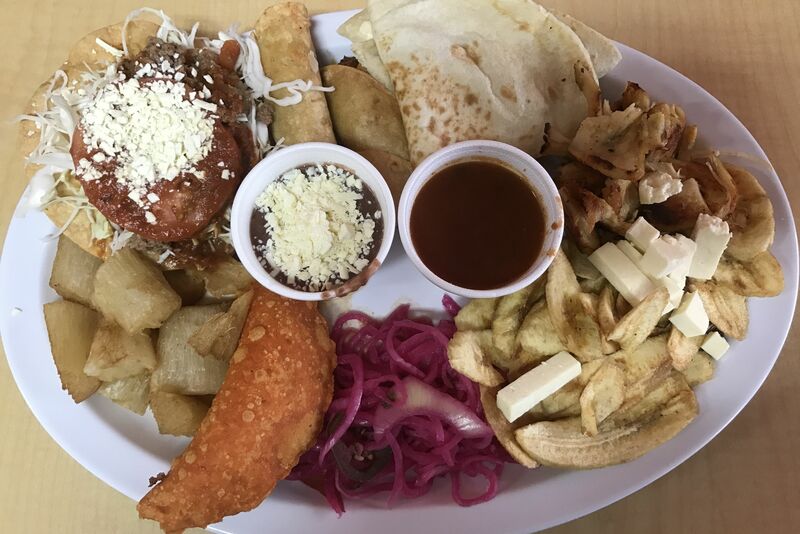 The super-sized collection of favorites includes a beef-and-rice-filled empanada cousin called a pastelito, a tostada-like Honduran enchilada, and an egg roll, served with yucca and plantain chips. And that’s before you include the baleada (a soft tortilla filled with refried beans, sour cream and cheese) and numerous sides. Let's not forget the cuisine of this portion of the Americas.